In order to enroll in the Academy of the FSB, you must have full secondary or higher education, pass a special examination, to show a high level of physical fitness and undergo the procedure, which allows to issue access to classified state information. - pass all levels of verification. Apply for admission to the Academy. It should be done no later than six months before the entrance examinations. Civil apply at the place of residence to the territorial bodies of the Federal security service. Those who already is in military service, you should apply by post to the appropriate military counterintelligence departments. 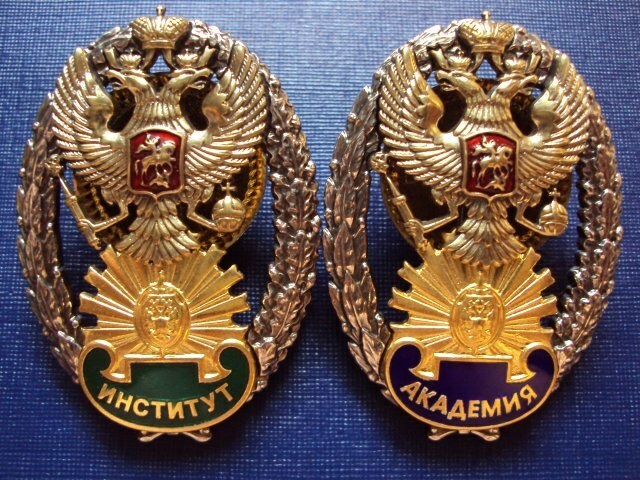 Current employees of bodies of FSB of the Russian Federation for admission to the Academy are to report to the team. When your application is reviewed and accepted, have an interview with an employee of the personnel Department of the selected Department of the FSB of Russia, and then with a representative of the Academy of the FSB. In medical units of the FSB, located at the place of residence, pass psychological and medical examination. Pass the test your level of fitness. Pass the appropriate entrance exams, depending on the chosen faculty and specialization. Basic General education subjects at the entrance examinations are mathematics, Russian language and physics. Subjects such as mathematics and physics are assessed on a scale. Evaluation of knowledge of the Russian language is conducted by two criteria: a "pass" and "fail". Wait until the meeting of the selection Committee. It produces enrollment in the Academy. After that, the head of the Academy will issue an order on the basis of the Protocol of acceptance, decorated in the admissions office. Students participating in the final stage of the national Olympiad and awarded prizes, are eligible for enrollment in the Academy of the FSB of the Russian Federation without entrance exams. Are also accepted in the Academy without prior examination tests of the participants of the international Olympiads. These students are trained in specialities corresponding to the profile of the passed Olympics. Scores below three points (inclusive) do not allow to enter the next stage of the examination checker.